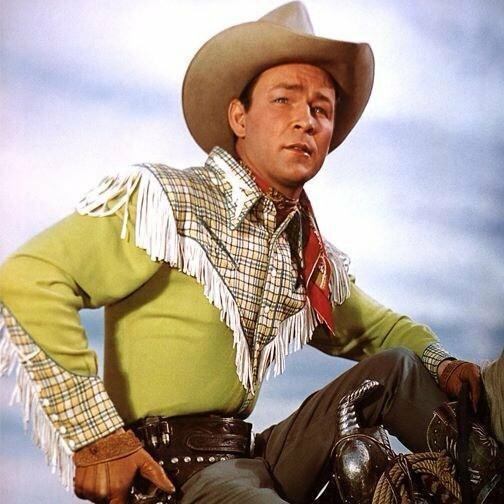 Roy Rogers was known as ‘The King of Cowboys.’ He had a perpetual smile on his face and could make people happy with his laughter. Even after all these years, people see him as the real image of a cowboy along with John Wayne. But there’s a lot of tragedy behind the smiling the face. This is the real story of Roy Roger’s life. He had a horrible marriage to Lucille Ascolese but when they got divorced, he met his second wife, Arlene Wilkinson. They maintained their relationship through mail after their first meeting and got married in 1936. Meanwhile, Rogers’ career was growing but he wanted a big, happy family. 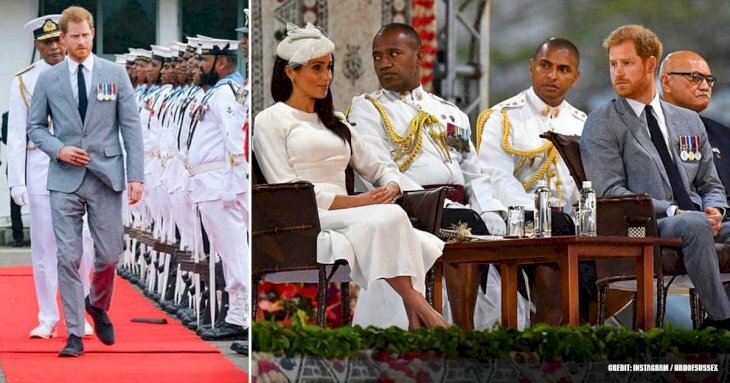 Doctors told Arlene that she was infertile so they decided to adopt but it was only after five years together that their economic situation was stable enough to make it happen and they got Cheryl Arlene. Miraculously, Arlene became pregnant. So they were blessed with another baby. 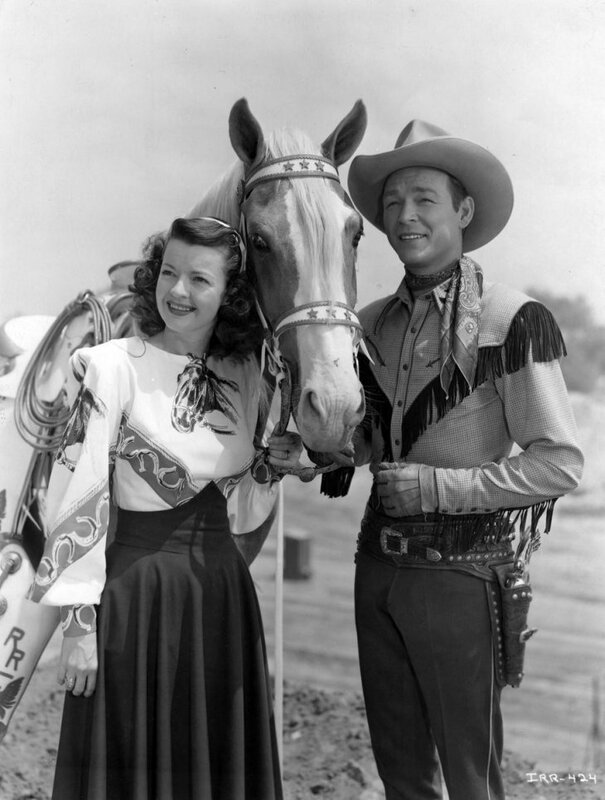 First Tragedy and Dale Evans. Things took a turn for the worse because, only six days after delivering her baby, Arlene died from complications. Roy drowned in a sea of misery without his wife for a long time. A few years before losing Arlene, Roy had met the woman who would become his third wife. Third Marriage and more tragedy. 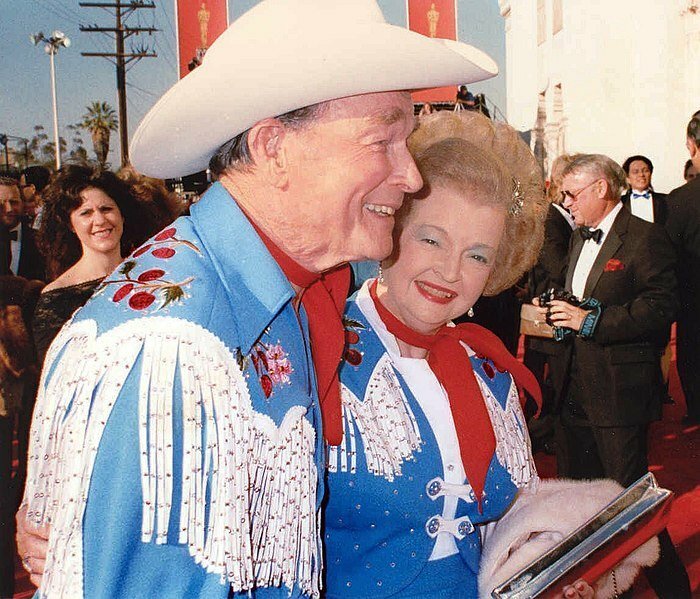 They soon fell in love and Rogers proposed to Evans in a rodeo show and got married in 1947. Evans had a son from her first marriage and they lived in San Fernando Valley. Despite having three children, they wanted more but the doctors once again told Rogers that his wife couldn’t get pregnant. But once again, the doctors got it wrong because Dale realized she was pregnant right around their second wedding anniversary. However, Robin Elizabeth Rogers was born with a mental incapacity and a heart condition. Unfortunately, she died after two years. 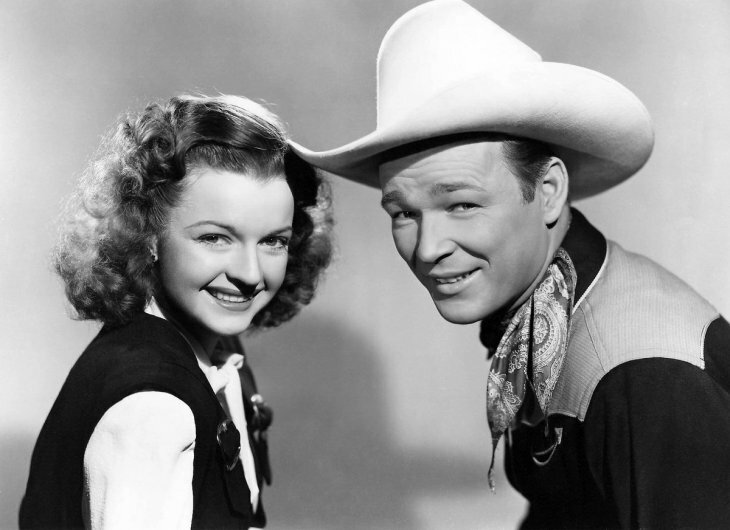 He met Dale Evans on the set of his first film ‘The Cowboy and the Señorita’ in 1944. 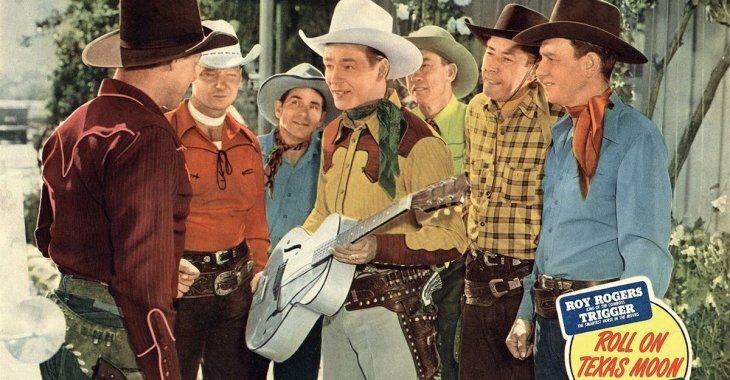 They went on to make almost 30 movies together like ‘The Yellow Rose of Texas,’ ‘Utah,’ and ‘Apache Rose.’ Roy later had his own television show called ‘The Roy Rogers Show,’ where Dale also appeared as she was his wife by then. Museum and the rest of his life. 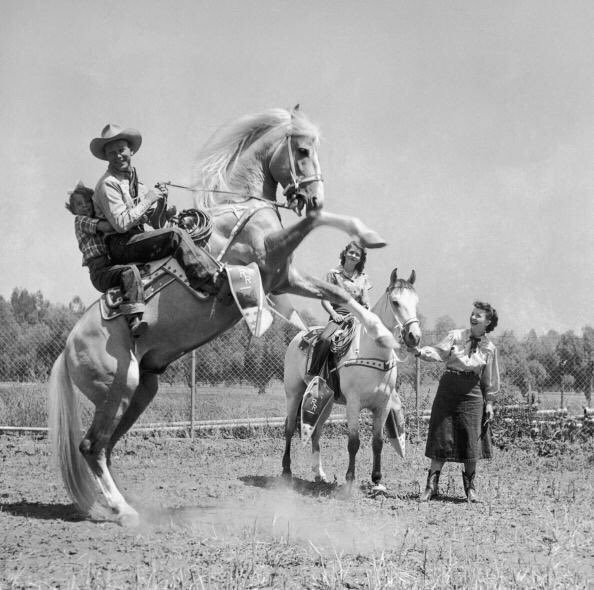 In 1967, they created the Roy Rogers and Dale Evans Museum in Apple Valley but later moved it to Victorville, California. 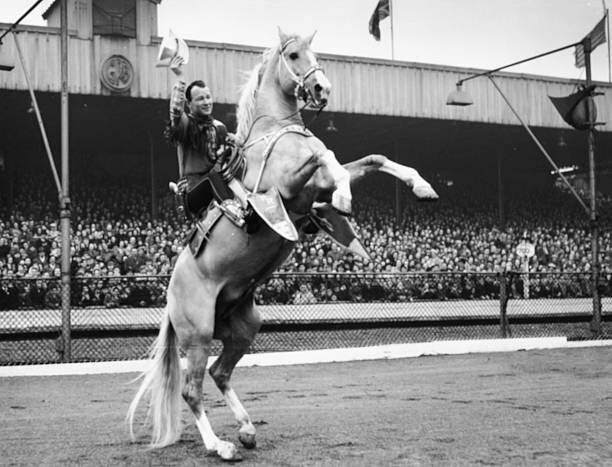 Trigger had been preserved after dying at the age of 33 so he was featured at the museum. However, it’s now closed. People around the actor knew him for his kindness. He showed real appreciation to his fans and would try to answer all his fan mail himself. The studio wouldn’t pay for postage, so he used his own money to send the letter. In 1988, he was inducted into the Country Music Hall of Fame for his contributions to country music. He has four stars on the Hollywood Walk of Fame and countless other accolades. Six months after celebrating his 50th wedding anniversary with Evans, Rogers passed away from congestive heart failure on July 6, 1998. We can’t imagine the pain of Roy’s life but the fact that he was able to smile through the hardships and keep being the kind person everyone knew him as is a true inspiration for us all.